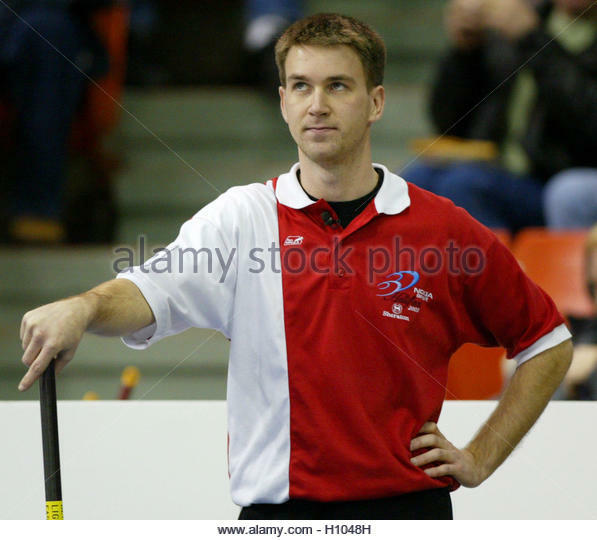 The Brier is being held in St. John's, Newfoundland this year. Newfoundland is the only province that I have never visited and I would really like to get there. The shots of Signal Hill look beautiful, even in the winter. 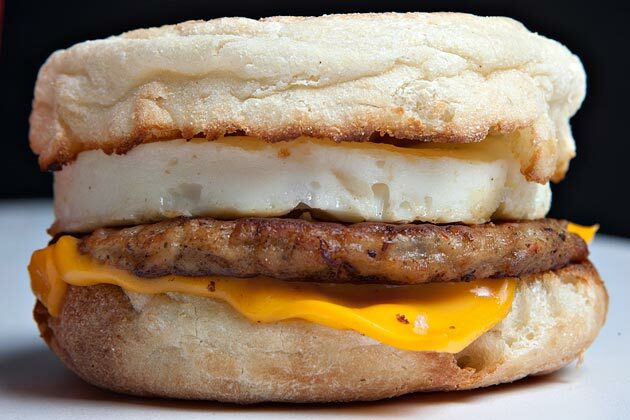 All day McDonalds breakfast is finally here! I feel like this will be one of those things we will say to our children, "You know when I was your age, we could only get egg McMuffins before 9:30 which meant if you slept in, you were out of luck". March Break is next week for us. E can go to the YMCA program if we want him to, but I thought we could take a couple of day trips to do something else. It will depend on the weather, but I'd like to go to Black Creek Pioneer Village or Casa Loma. We have set up a day to go to the Art Gallery with friends, and there are also things at the library, like puppet shows and crafts. Morning snuggles are my favourite! Sometimes Q wakes up before 6:00 and then I will feed him and bring him back to bed with us. When E wakes up around 6:45, he will come in to snuggle with us too. He likes to bring in a stuffy for all of us and then hands them out, very thoughtful. Yesterday he suggested they pose for a photo. My new favourite drink at Starbucks is the iced blonde almond latte. I got one at the mall yesterday, mmm. Speaking of snacks, my current favourite snack is the Hungry Hungry Hippie trail mix from Bulk Bar, with semi-sweet chocolate chips and unsweetened flaked coconut added in. Salty and sweet together, so good. Thanks for checking in with me today. If you're just coming back from your March Break, hope it was a good one, and if you're off next week, enjoy!! I hope you find lots to do!